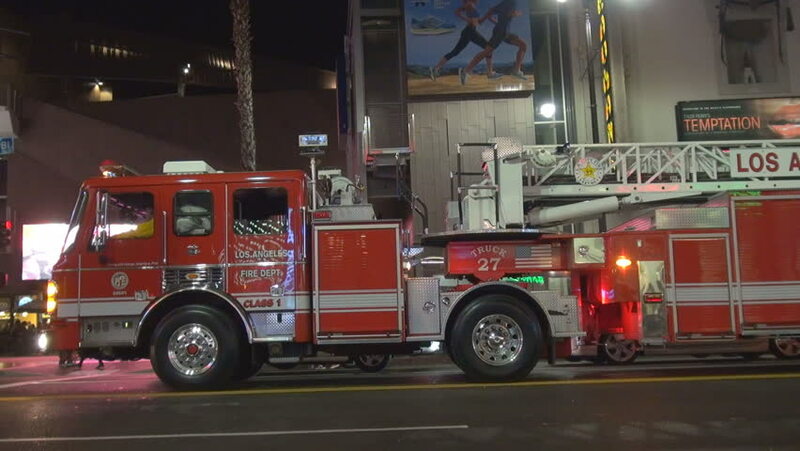 4k00:05CLEVELAND, USA on OCT 9th: Firetruck in Cleveland, Ohio on Oct 9th, 2015. The department, which was founded in April of 1863, is responsible for a population of over 390,000 people. 4k00:28MONTREAL, QC - JAN 2014 - 4K UHD 3840x2160 - Red & Black Firetruck backing up. Firemen driving a fire truck in reverse to park it in the street.